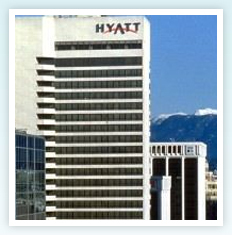 Experience the extraordinary hospitality and uncompromising service that is the hallmark of Hyatt Regency Vancouver. Freshly updated to reflect the excitement and vibrancy of this city, our Four-Diamond hotel in Vancouver boasts the most impressive facilities, unrivaled amenities and a dedication to treating each guest with the utmost care. Surrounded by the bustling business center - moments from shops and entertainment - our luxurious downtown Vancouver hotel is the ideal starting point to explore everything this dynamic city offers. 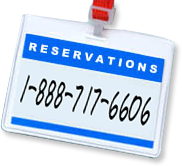 For business travel or vacation, reward yourself with a stay at the favored choice of hotels in Vancouver, British Columbia.